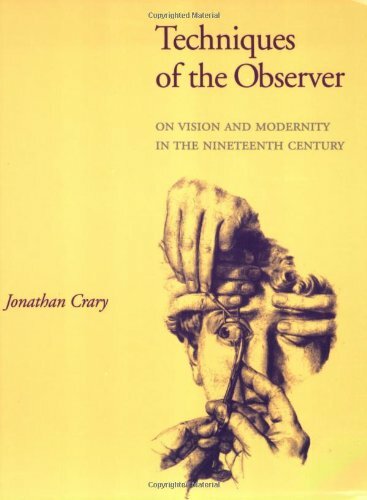 On the train to see a knee doctor today, I started reading Jonathan Crary’s Techniques of the Observer: On Vision and Modernity in the Nineteenth Century. I have packed two dead-wood books for this trip* (The other being Jane Bennett’s book Vibrant Matter: A Political Ecology of Things) and finally had a few moments where I felt I could tuck into this one. I have it because I wanted to get a more broad understanding of the language for engaging with the technical objects that make certain types of vision possible. So my broad temporalizing is not in the interest of a ‘true history,’ or of restoring to the record “what actually happened.” The stakes are quite different: how one periodizes and where one locates ruptures or denies them are all political choices that determine the construction of the present. Whether one excludes or foregrounds certain events and processes at the expense of others affects the intelligibility of the contemporary functioning of power in which we ourselves are enmeshed. 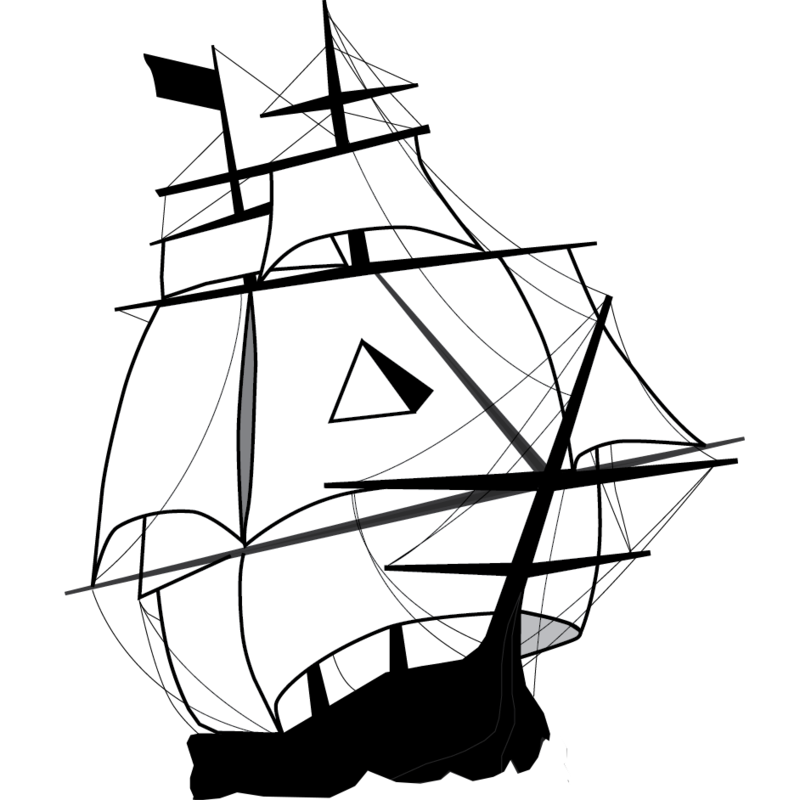 While I’m pretty sure my project won’t be about locating any ruptures, it will be about reconfiguring the things that we consider to be self-evident about objects that populate the terrain of late-modern war.